The Fire Brand is burned into the cheese rind by the quality control expert, if the wheel has passed all the tests. 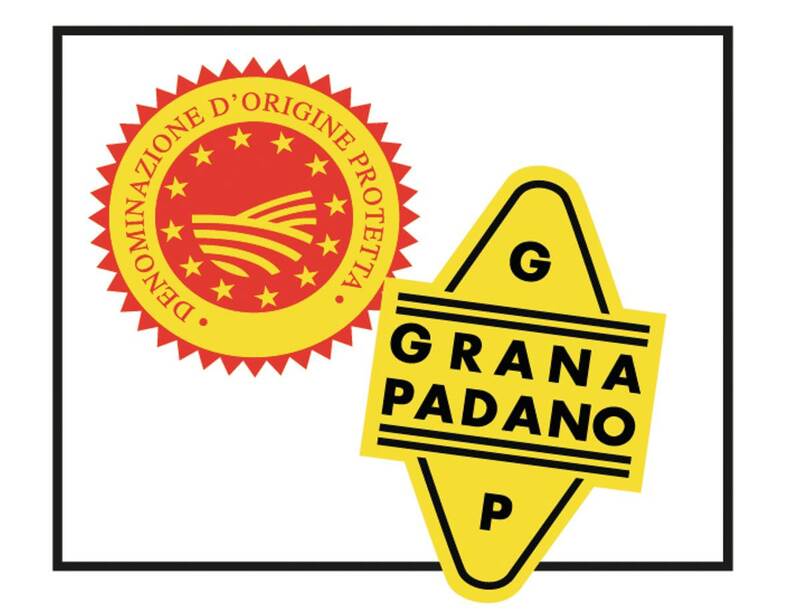 If so, the fire brand confirms it as authentic Grana Padano PDO. The fire brand has a lozenge shape and is impressed onto the side of the Grana Padano PDO cheese. It attests that all the requisites established in the Production Specification Rules have been respected. PDO gastronomic products are among Italy’s most prized and loved territorial products: they contribute to the country’s prestige worldwide!